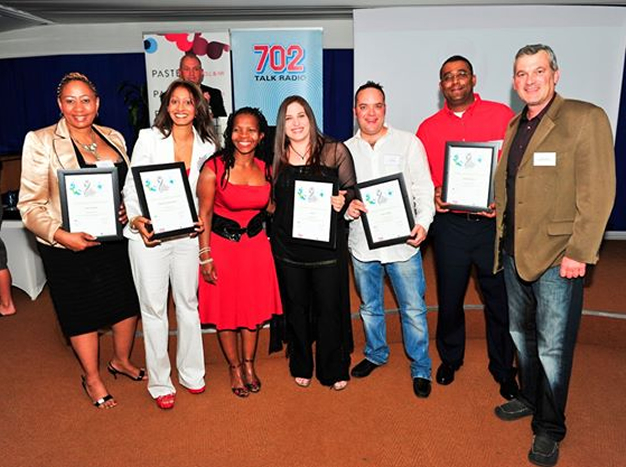 The 702 Small Business Awards recognises the tireless journey, hard work, outstanding achievements and excellent service received from Small Business with Entrepreneurial Success. 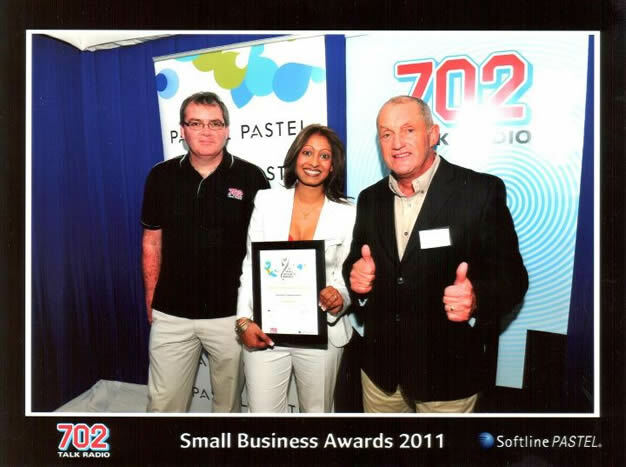 It is a celebration of the most outstanding businesses with exceptional business services and the people behind these successful and growing businesses! 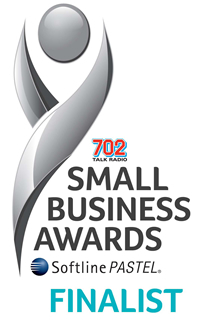 We are proud to announce that out of 600 nominated small businesses we were finalists for the 702 SMALL BUSINESS AWARDS with only 9 months of trading.